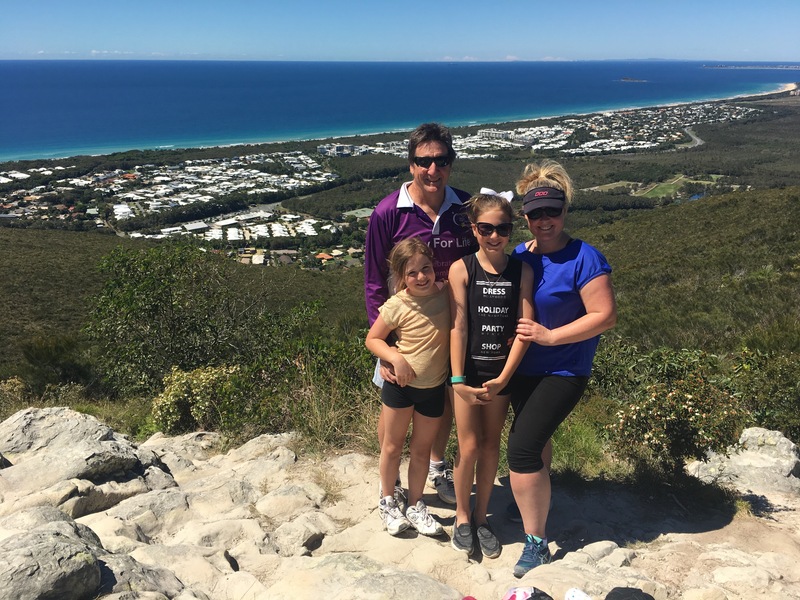 It’s currently September School Holidays in Queensland. This time of year is just the most beautiful time to visit the beach. The sand isn’t too hot to walk on yet, the water is crystal clear and the skies are just so, so blue. 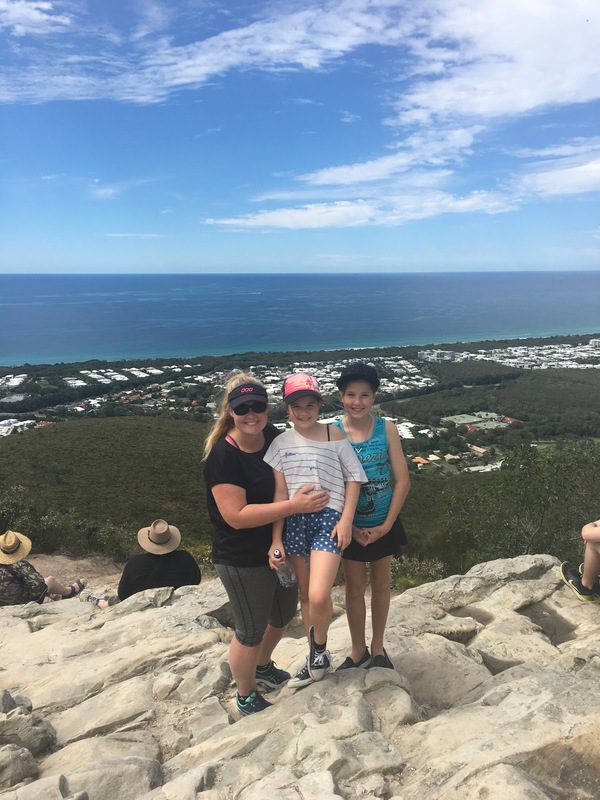 In the past week the kids and I have climbed Mount Coolum twice and then spent the rest of the day swimming and playing at my favourite place in the whole world, Mooloolaba. Today was extra special as my dad tagged along for the day. It really doesn’t get any better than this!! I think it’s pretty safe to admit that no crafting is being done at the moment! !